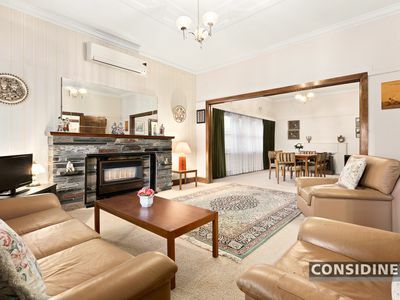 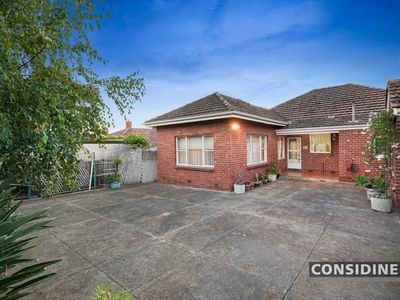 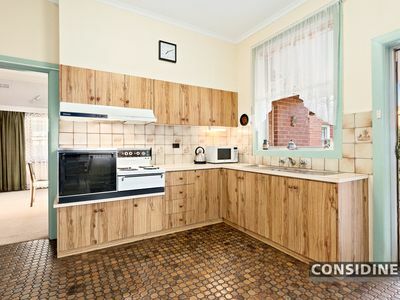 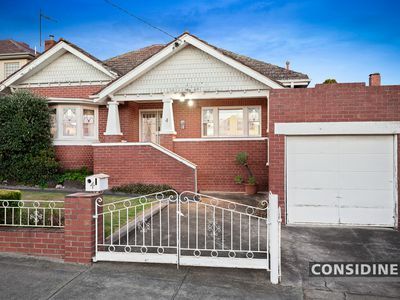 Positioned to perfection in one of Strathmore's favourite streets, this distinctive brick Californian last sold in 1975 and now offers a wonderfully rare and exciting opportunity to enhance and expand or start anew (STCA). 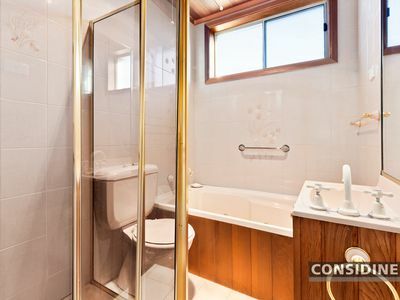 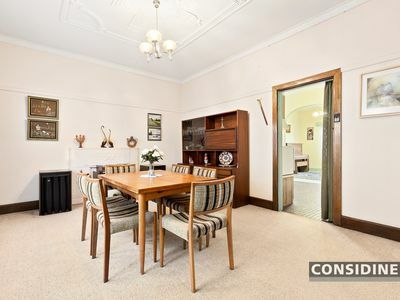 Retaining its original elegance, the home's current floorplan comprises 3 bedrooms and neat bathroom, spacious lounge, formal dining room and central kitchen/meals area. 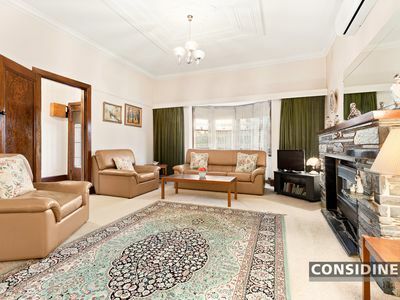 Gas heating, s/s air conditioning, authentic lead-light windows and high ornate ceilings add to the appeal, plus a substantial backyard with versatile studio, workshop, as well as a lock-up garage and additional off-street parking space. 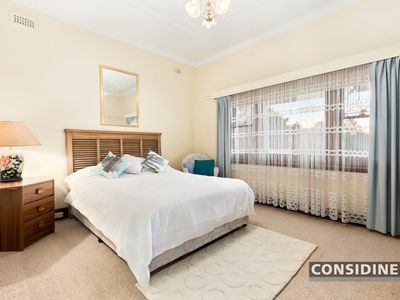 Walking distance to Woodlands Park and Napier Park, it's also close to public transport options, local cafes and shopping precincts, Strathmore Primary School and Strathmore Secondary College.